How much do you throw away? Here's a list for what the students compost and do not compost at school: Composting Yummies and Yuckies You can print this off to have at home for when YOU start composting. Landfill statistics can be a very dry and not very interesting subject, and they usually apply to a particular area, but to gain an understanding of landfill statistic I am going to give you some estimated statistics from what I know about landfills around the world. First of all there is the statistic of how much waste each of us produces every year. The average person living in a developed country will produce between a half a ton and one and a quarter tons of waste a year. That is the weight of the material each of us throws in the bin each year, some of this may be recycled or not. To think of that landfill statistic really means, just think what a mountain of rubbish this is because each and every one of us is contributing every week. Just imagine for a minute emptying your bin each week for a year into your garden and what your garden would look like! In an average garden this landfill statistic would mean all your plants being smothered by stinking rubbish. However, this is only a part of the mountain of Municipal Solid Waste we produce, because there is another landfill statistic for the amount of waste we throw away while working whether we work in an office or a factory. In many businesses we throw away between a quarter and a half as much rubbish away while at work as we do once we get home, and that is the commercial waste to landfill statistic! Now, another interesting landfill statistic which is being quoted more often as time goes on is the waste to landfill diversion statistic. There are targets for waste diversion away from landfill, which means that most of this material must be minimized as waste, re-used, or recycled before, as a last resort, it is allowed to go to landfill. 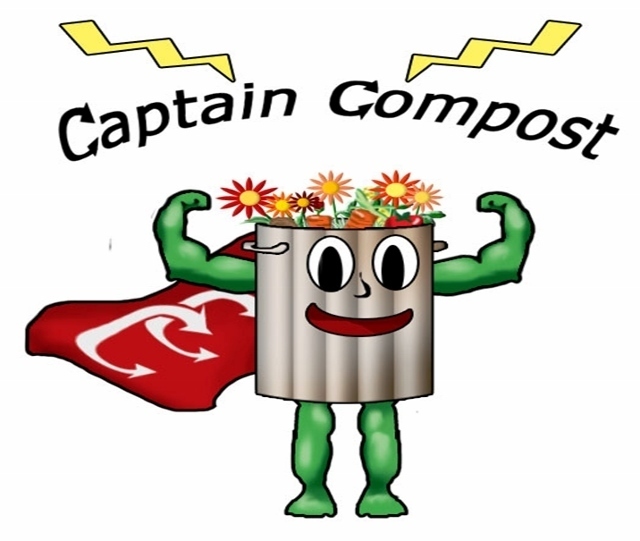 That's where Sunburst comes in, with the help of Captain Compost! We help you divert your food and green waste right into a compost bin. Whether you live in an apartment, a house, a condo - there are ways we can help you set up a simple composting system. 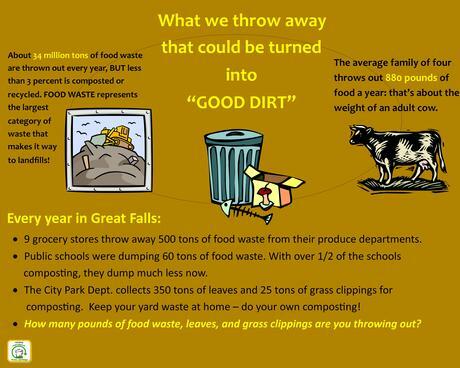 Contact Sunburst to find out how, and read more about our bins and Cold Composting Revolution. The Captain says" "KEEP YOUR GARBAGE AT HOME!"